Last semestral break, I thought we have time to relax because no school for five days but I was wrong, my son’s teacher gave “Firefly” poem that he needs to memorize for their Speech Contest. 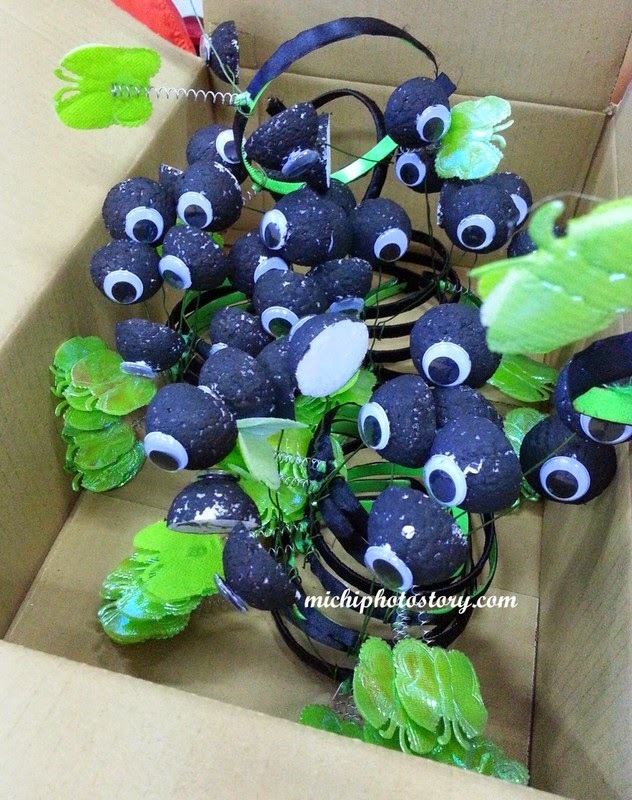 Good thing that it was a group contest so I did not have a hard time in preparing for Firefly costume. 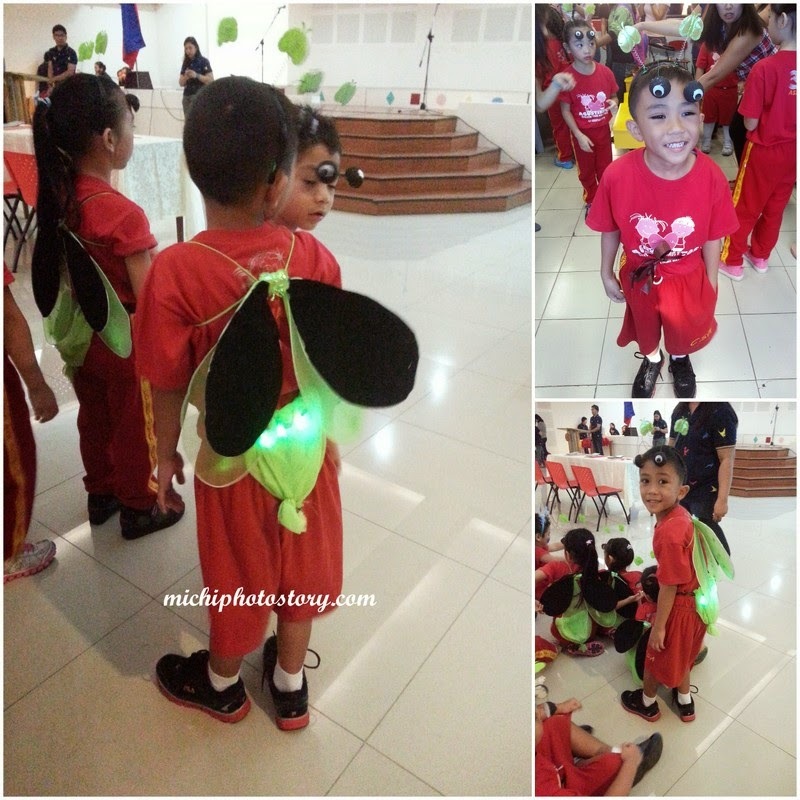 Active moms in school volunteered to make the DIY Firefly costume and we just paid for it. I love the costume, kung kasama lang ang costume sa criteria, winner na kami. Lol Anyway, my son’s section did not win the contest but he had fun in wearing the costume. Great costume! He looked like he enjoyed it a lot. Hehe,. Ganda ng head gear! Nice costume. DIY costumes are fun but not easy to make. It takes time and effort. Looks like your son enjoyed this program at school. amazing how parents can do wonders when it comes to their kids... nice costumes!